Pentecost, meaning fiftieth, happens this coming Sunday, fifty days after Easter. In the Old Testament, Pentecost was also called the Festival of Weeks or Shavout. Originally a harvest festival, it was one of three festivals where all Jewish adult males were to appear before the Lord in Jerusalem with gifts and offerings. In this case, they would appear with bread made from the grain of the harvest. Now known by Christians as the birthday of the Church, the outpouring of the Holy Spirit on the disciples also occurred on Pentecost as we read Acts 2. The Holy Spirit, called the third person of the Trinity, is one of the three persons of our one God, called Father, Son (Jesus) and Holy Spirit (see http://goo.gl/MXe9i for more about the Trinity). 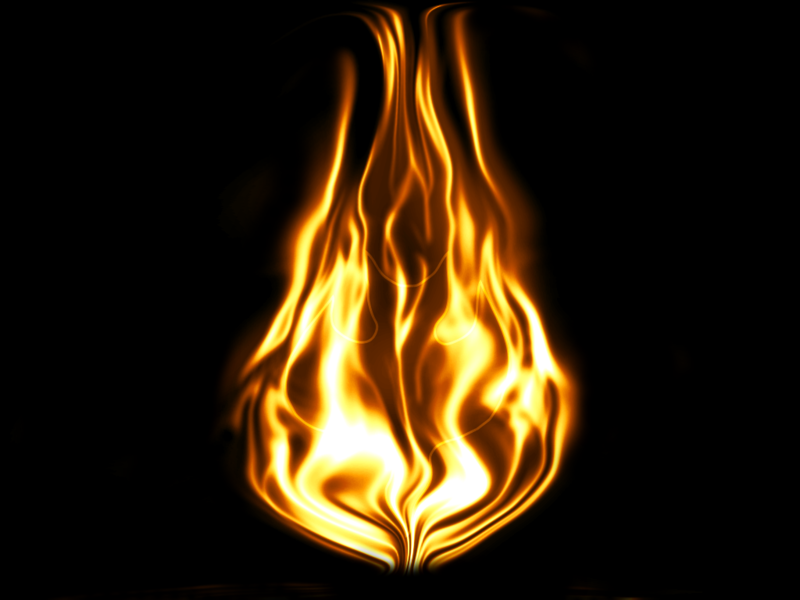 Symbols of Pentecost include ‘tongues of fire’ as in Acts 2 or a dove and the color for the day is red. I'm a United Methodist pastor serving Hyde Park United Methodist in Tampa, Florida. My husband and I have been here since July 2016. We are thrilled to be back in this area closer to most of our immediate family. In Tampa on a Sunday? Stop by one of our six weekly services. Find out more at www.hydeparkumc.org/worship. This entry was posted in Living Water and tagged Father, Holy Spirit, Jesus, Pentecost, Son, Trinity. Bookmark the permalink.